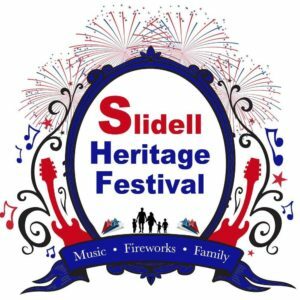 The Slidell Heritage Festival will be celebrating its 22nd year in 2019. The festival is a great day of family fun held at Slidell’s Heritage Park. While celebrating heritage and independence on the 4th of July weekend every year, there is something for everyone. Delicious food, sensational music and entertainment, art displays, games for the kids, and a fantastic fireworks display are all enjoyed at the event. Every year, the Slidell Heritage Festival raises funds for local charities. With the help and participation of all sponsors, vendors and event goers, the Slidell Heritage Festival has raised over 700,000 for our local charities! 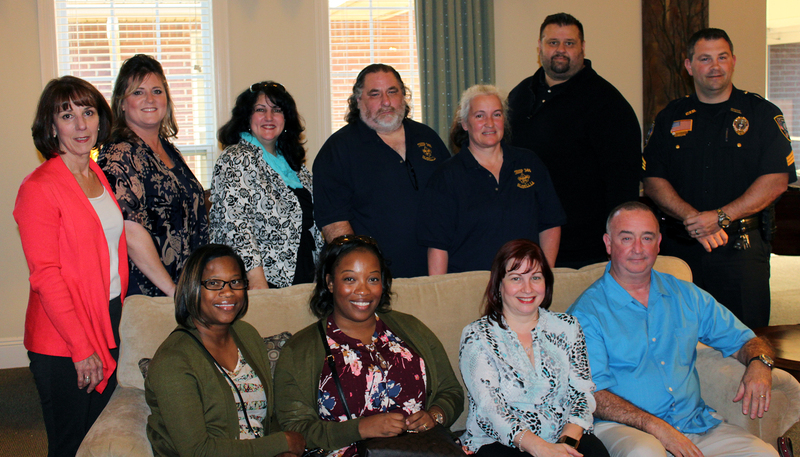 The Slidell Heritage Festival has 13 board members. Our board handles all aspects of the festival from vendors and entertainments to live music and the overall operations of the event. Presenters of the Slidell Heritage Festival are the Rotary Club of Slidell, the Rotary Club of Slidell Northshore, The New Orleans Advocate/St. Tammany Farmer, and the City of Slidell, . Take a look at our Sponsors page and, whenever you can, be sure to thank them for their support.